Apply LE LIFT CRÈME day and night to the face and neck. Avoid eye area. Chanel scientists isolated a remarkably potent extract from the Edulis Morning Glory and created a patented compound 50 times more concentrated than the original molecule. The resulting ingredient, 3.5-DA***, intuitively detects and targets individual factors of aging to help restore optimal-looking firmness** to your complexion while improving skin tone and suppleness. I love this moisturizing crème. I can see the difference when I don't replenish! The recommendation for Le Lift has been amazing! I've been using it for a couple of years and get compliments on how nice my skin is for my age. Loved the free sample. I truly noticed a difference with this product. I have been using this product for three years and my skin looks younger! Very pleased. 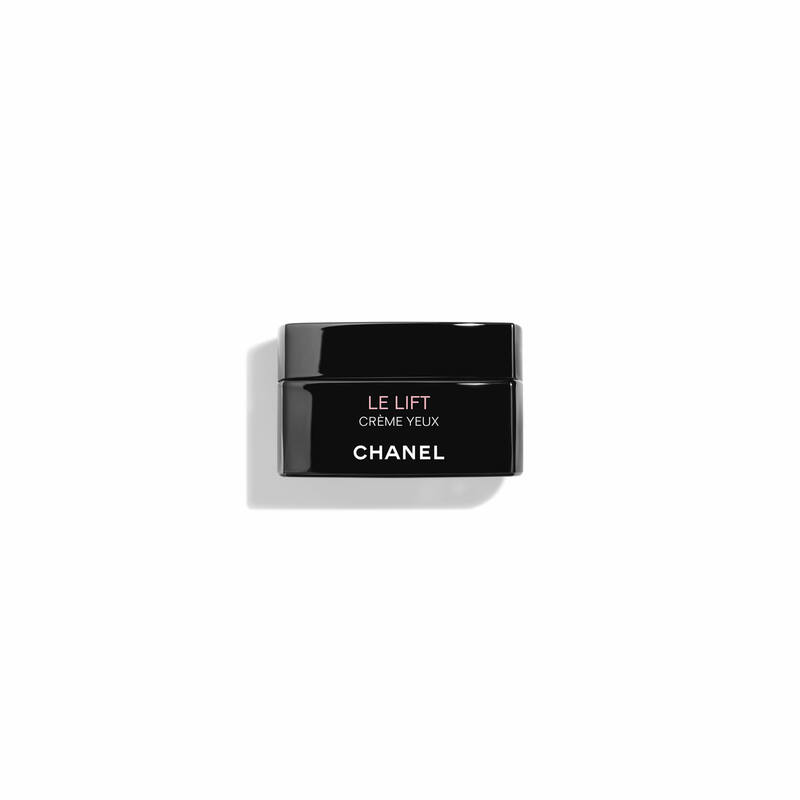 I combine Le Lift and chanel hydration treatments in order to cover wrinkles and dehydration. It is the perfect cream for me. I love the smell and how it makes my skin feel. Found it by getting a sample. I’ve been using this product for years. My husband commented on how nice my skin looked after I’d used it. THAT is a truly visible difference! I have used Chanel creams, lotions, and make up for over 30 years and have used LE LIFT for several years, being 76 years old, I admit, I have tried other products (that are in my bathroom basically unused) I have always gone back to LE LIFT because it works better for me than any other product that I have tried. I have also used a day moisturizer and a night cream from the Le Lift product line. Since I was unable to find the two individual products, I decided on this one. I've been using Le Lift for over a year and love the way it makes my skin feel. This cream makes my skin feel good! My skin looks great and this makes me feel more confident. Acutally debated between this and the hydration, but for the winter I thought a bit of pampering for my skin is needed and will use the hydration cream in the warmer months. Although at first was worried that it was a bit pricey, I do find that it lasts me for many months so still a very good buy. I can't do without this wonderful product. 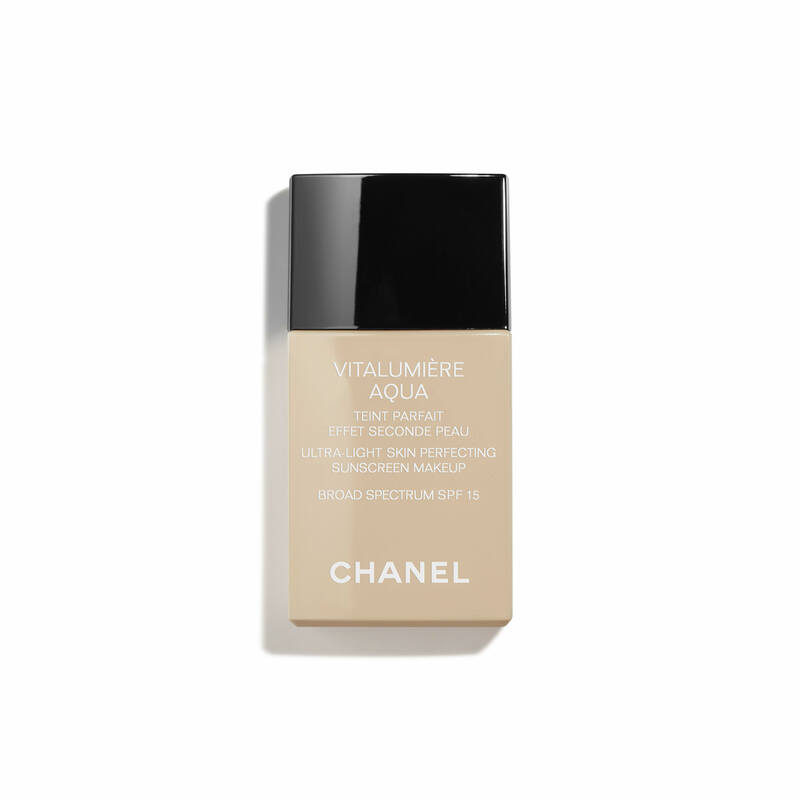 Feels light, but not too light under foundation and it keeps my skin well hydrated even in winter. I've tried different highly known brands but this one is the BEST I've found - this cream leaves your skin supple, silky and hydrated. It keeps my skin soft and free of stressful feeling. I get many compliements how fresh and youthful my skin looks since I've started applying this product on my face. Because my face is smoother and brighter. Just looks healthy. Feels great & it is a wonderful moisturizer without clogging pores or causing any break outs. I have been using the Le Lift line for a year now. I love how my skin feels and looks. Trying out new thing. I have been using the hydro one for a long time. Le Lift hydrates beautifully, feels light, and has a pleasant smell. I will not return to other moisturizers after having used this product for the last three years. Excellent, the only product that controls my wrinkles, completely dedicated to these products. I just love this product. It works. It was recommended by my relative. My wife likes the product. It is wonderful!! I am 62 and look 40. I have been using this moisturizer for several years. I love it and have not found anything better! Makes my skin feel and look firmer. after trying several samples, I purchased this in Paris last summer. The light rose scent is almost intoxicating, which makes it easy to remember to use! My skin feels so soft after applying morning and night. Makes me happy, which might cause a wrinkle or two from smiling, but with this creme, who cares! What is the little black plastic tab used for? BEST ANSWER: Le Lift Creme Firming Anti Wrinkle Cream is a soft, creamy and comforting formula that is a part of our Le Lift Anti Aging Skin Care line, that features exclusive ingredients such as 3.5-DA to deliver targeted anti aging benefits for a visibly recontoured, toned and refined complexion. 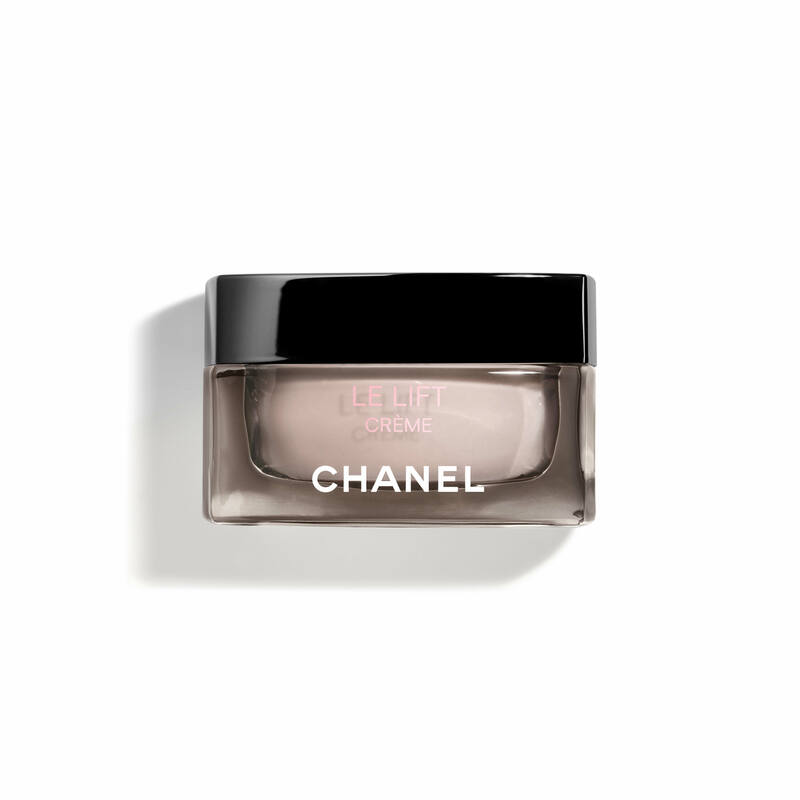 We invite you to visit the skin care area of our https://www.chanel.com website to learn more about the amazing benefits of the Le Lift Firming Anit Wrinkle Skincare line. One of my favorite products form this line is the Le Lift VFlash Firming Anti Wrinkle Serum. Le Lift Crème Riche Firming Anti-Wrinkle Cream detects and targets individual factors of aging to restore skin to its optimal firmness. We suggest using a pearl-sized amount both morning and night or whenever you complete your skincare regimen. I would like to know if it's a day or night cream ? when to apply morning or evening?? BEST ANSWER: We suggest applying Le Lift Crème, Firming - Anti-Wrinkle Cream any time you would normally apply your moisturizer after cleansing and toning your complexion. Is le lift a moisturizer? Le Lift is a moisturizer which will provide you with a visibly recontoured, toned and refined complexion. We suggest using both morning and night after cleansing and toning your skin as part of your skincare regimen. Which one is perfect for oily combination type ? BEST ANSWER: Our Le Lift Creme Fine is the prfect moisturizer for oily to combination skin types that are looking for lifting and firming of the complexion. Apply Blue Serum first and also apply Le Lift? Or just one product before makeup? If you are currently using Blue Serum, we would recommend cleansing and toning your skin, then applying your serum. After, you can apply your Le Lift Creme moisturizer prior to applying your UV protection and your makeup. I love the Le Lift Creme!! I have used it for several years now. Makes my skin feel so good and just the right amount of moisture. I've use Le Lift Creme for several years. I originally used it in the summer because it is light as well as an excellent firming moisturizer. I now use it year round and wouldn't be without it. Firming - Anti-Wrinkle Cream - 1.7 OZ.